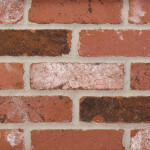 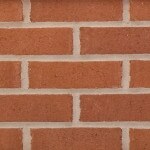 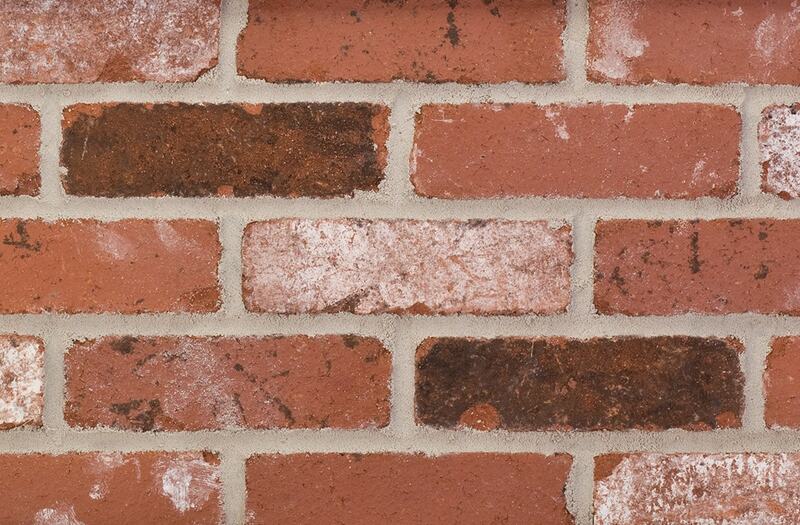 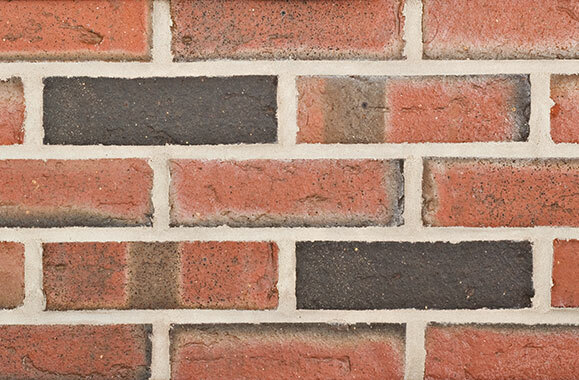 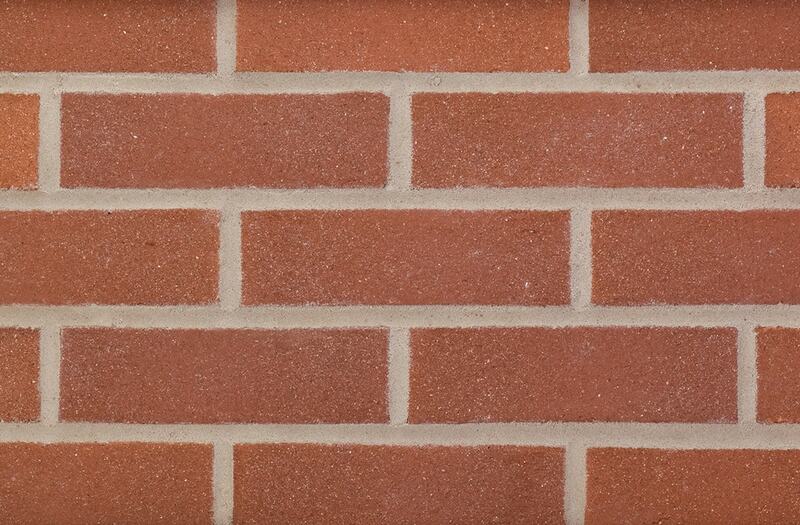 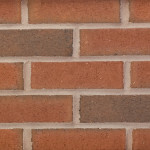 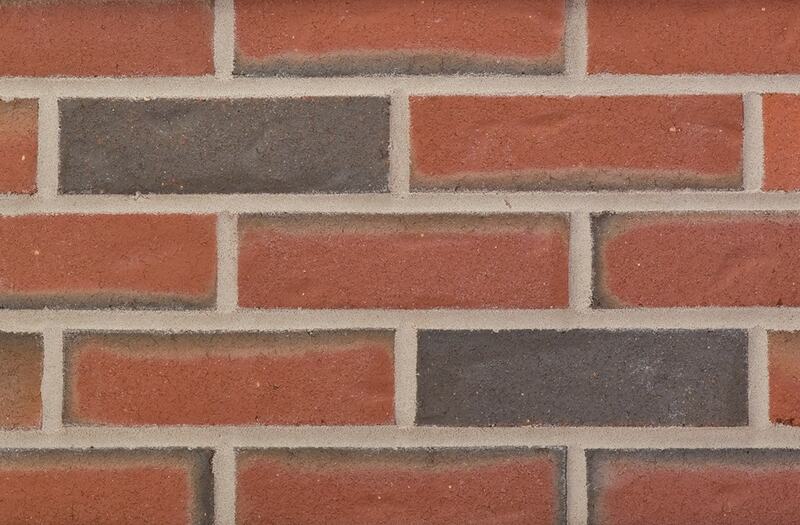 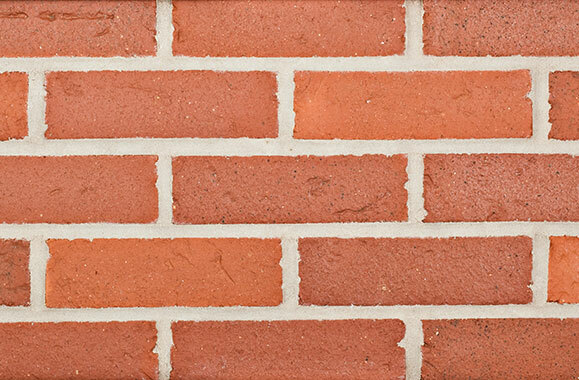 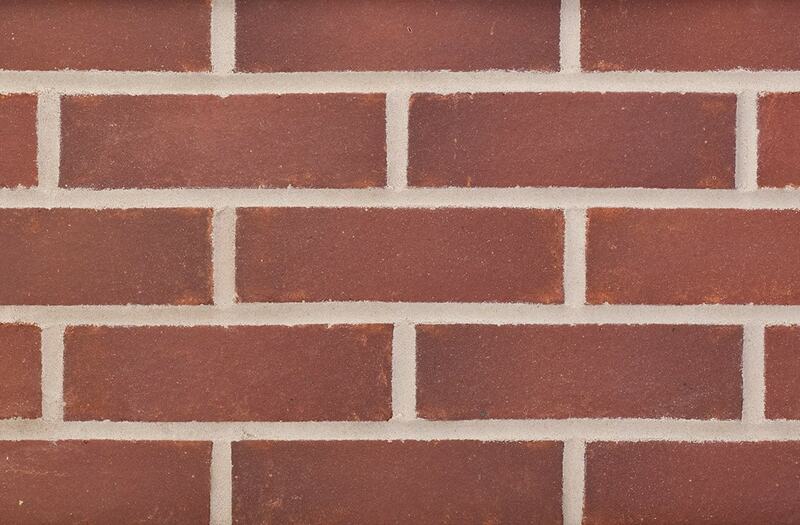 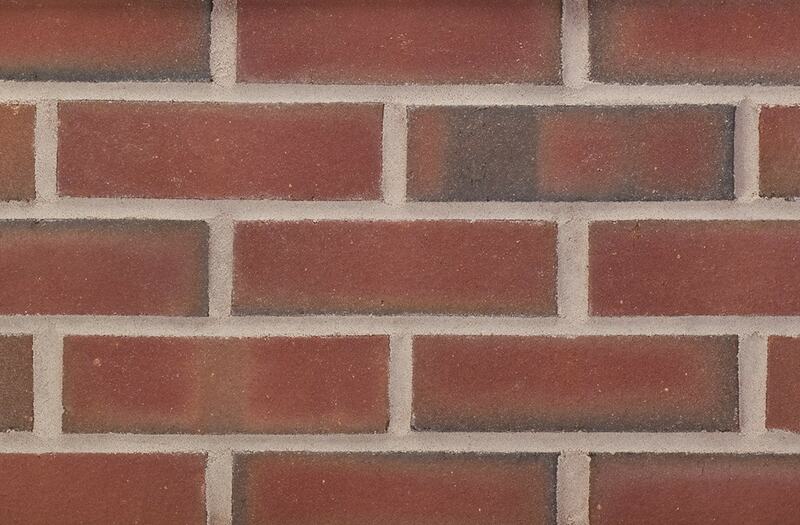 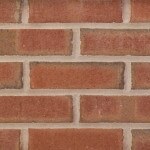 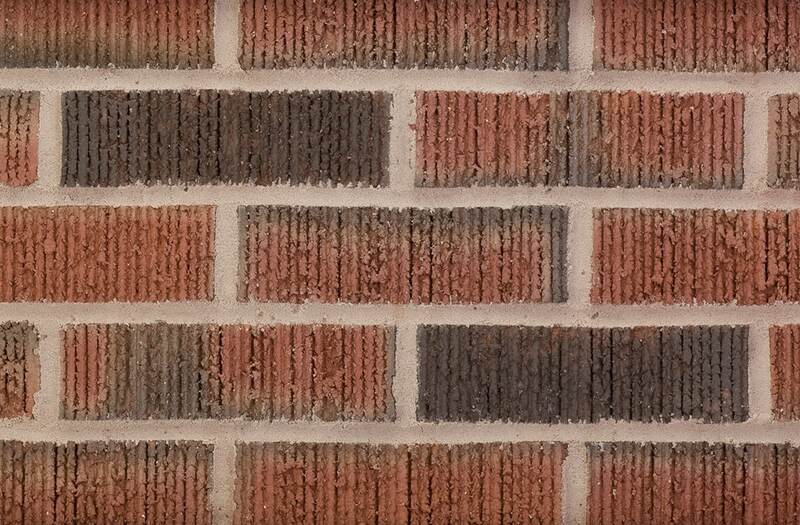 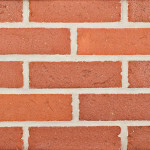 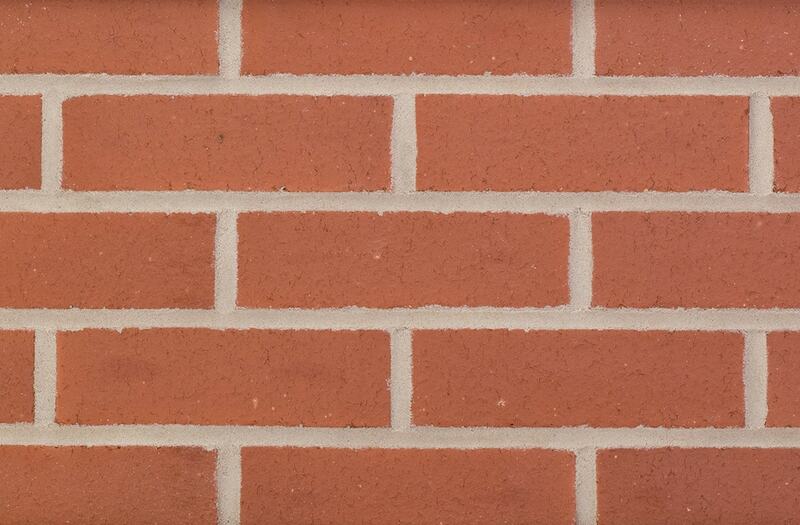 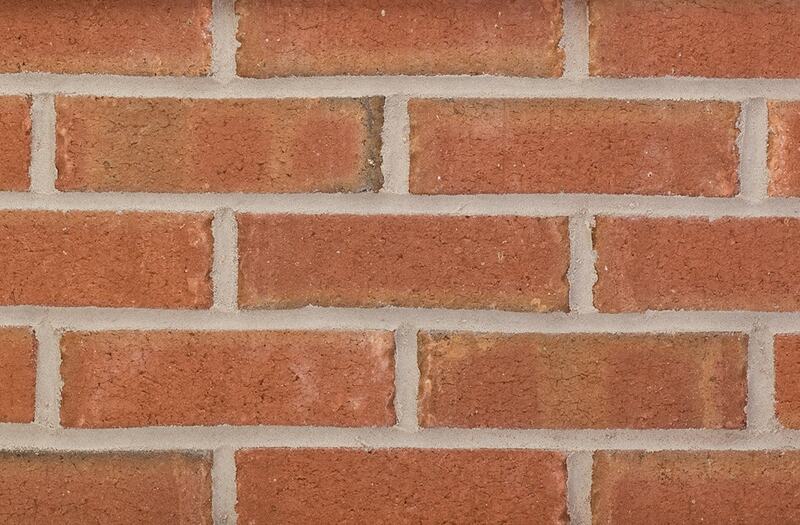 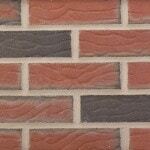 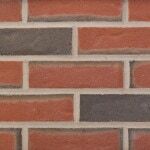 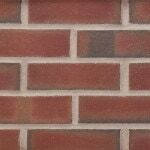 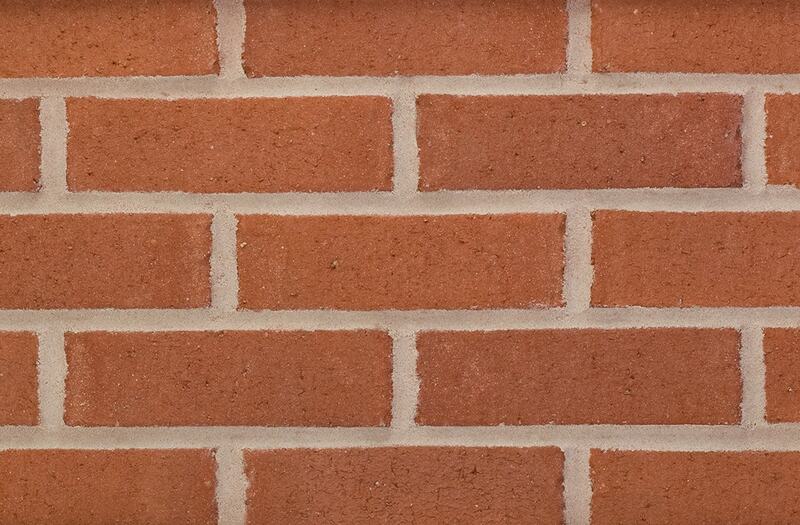 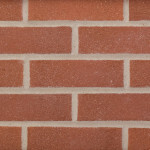 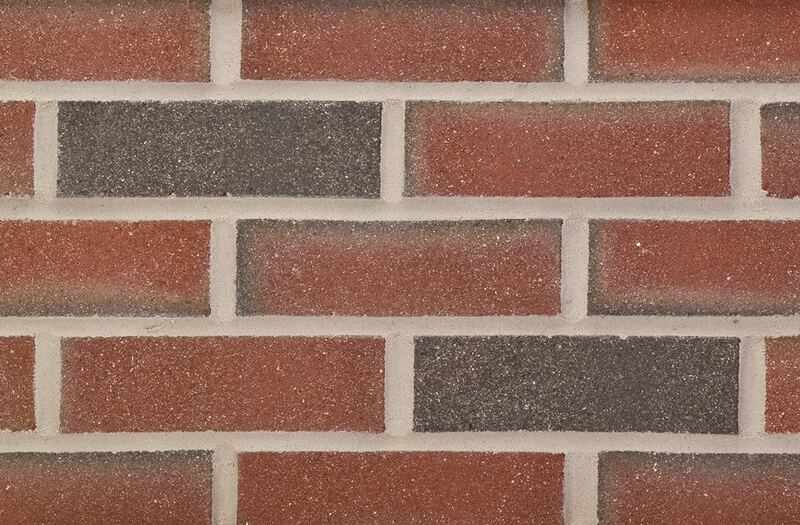 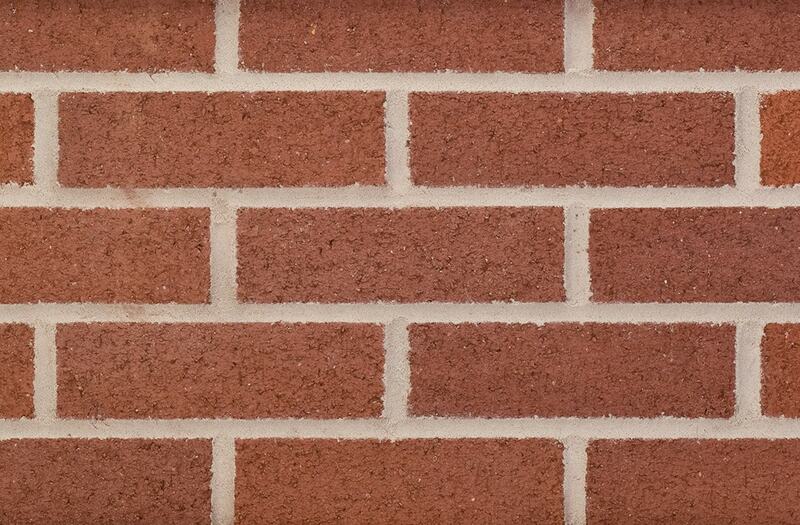 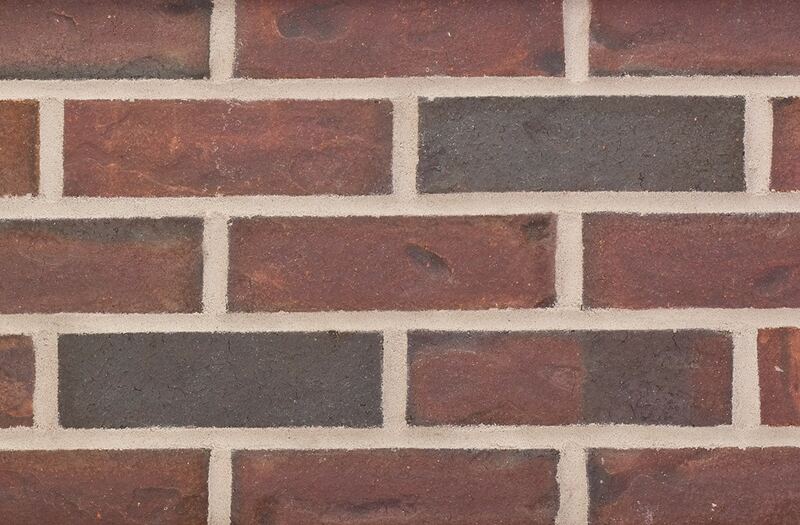 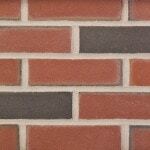 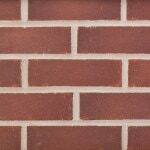 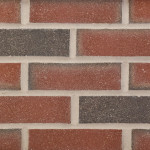 Redland / KF Brick - New England Silica, Inc.
KF Brick, New England’s leading brick manufacturer, offers high quality face brick for residential, commercial, and landscaping purposes. 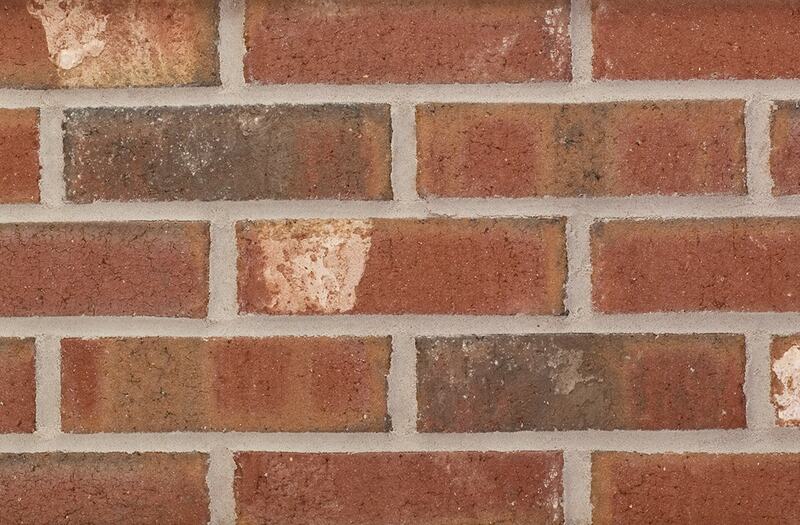 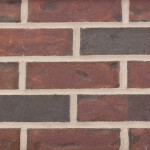 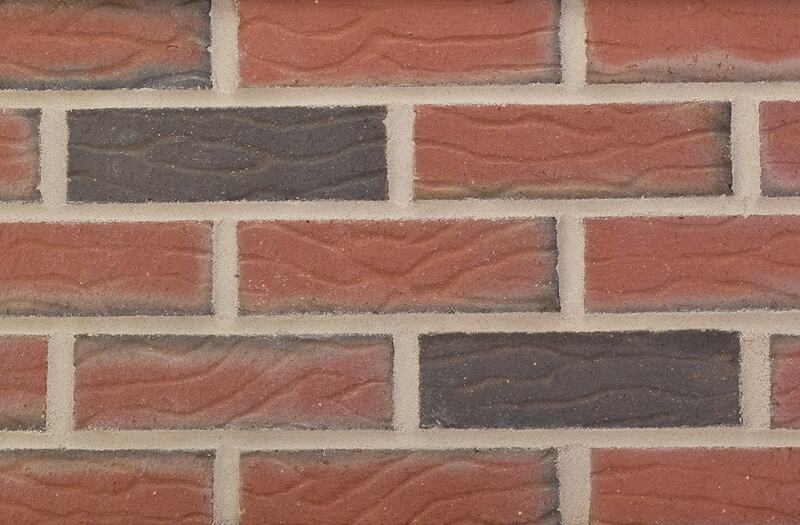 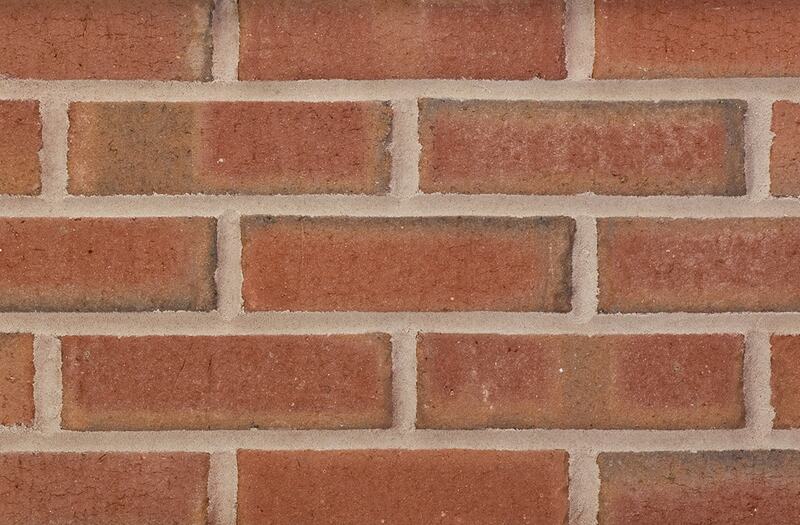 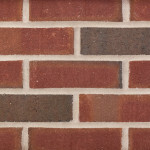 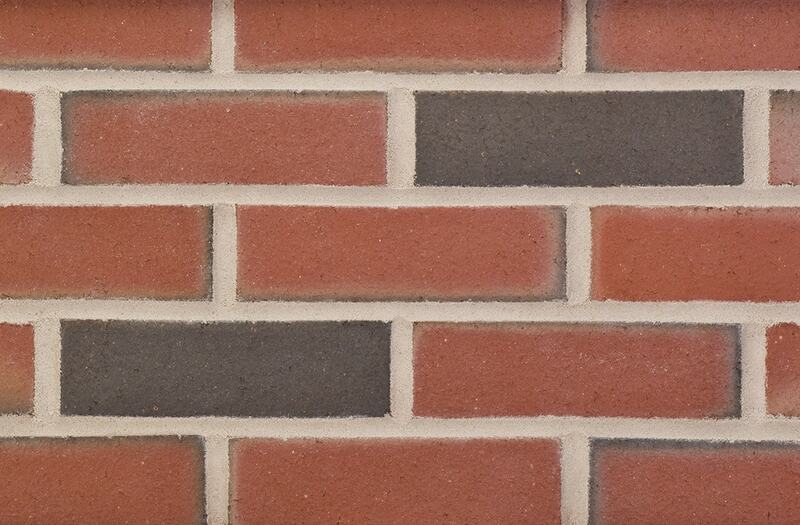 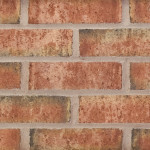 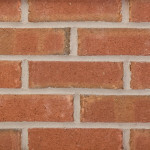 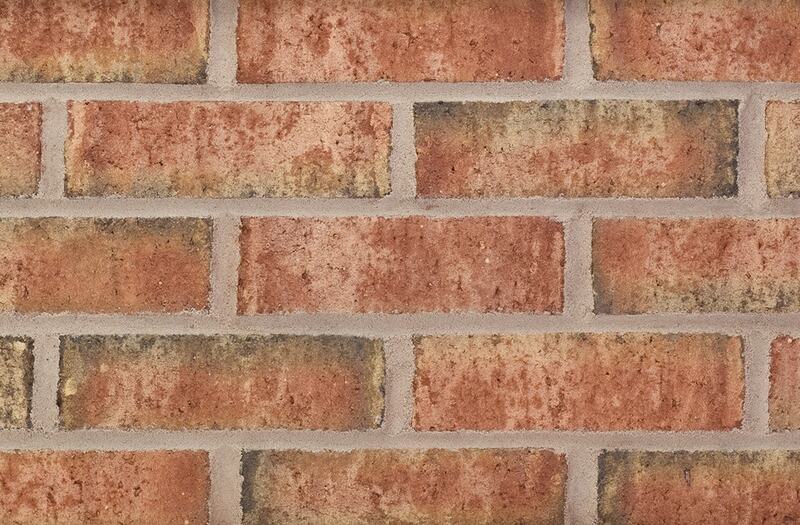 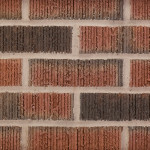 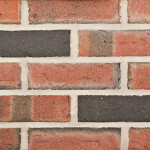 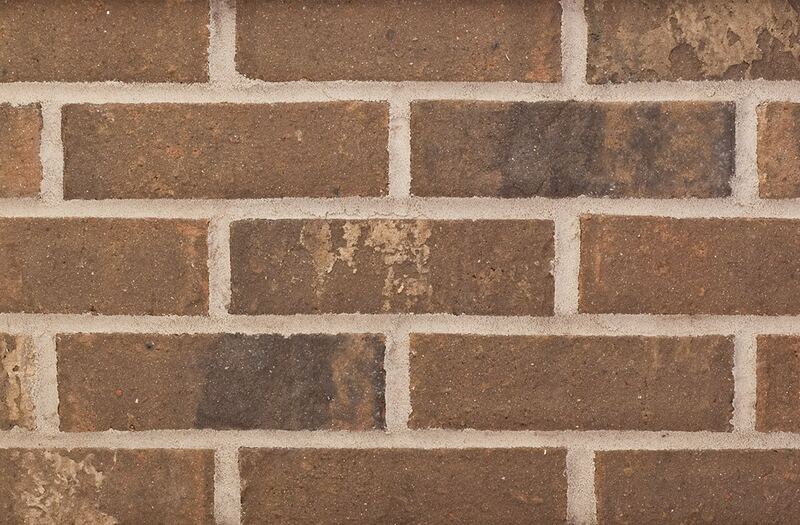 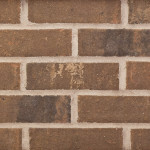 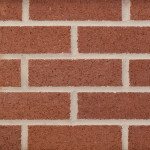 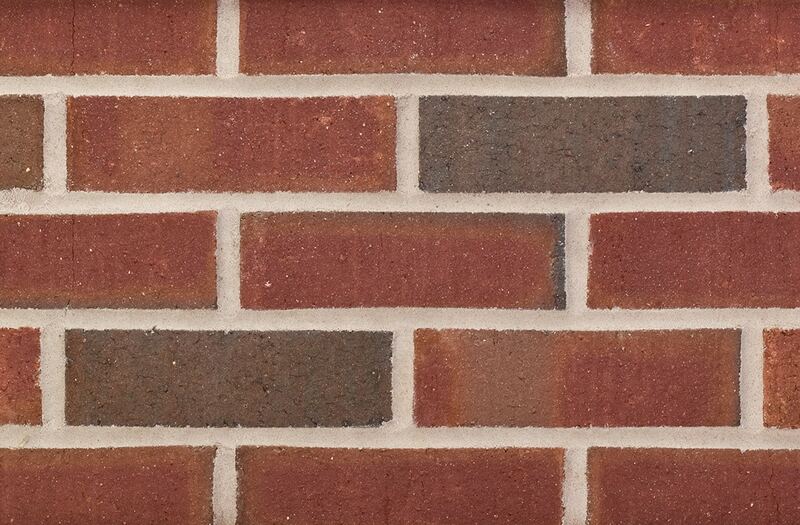 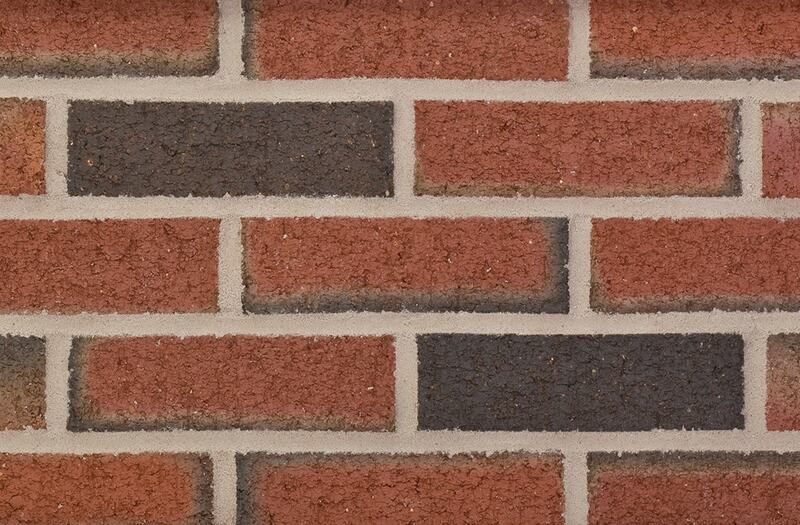 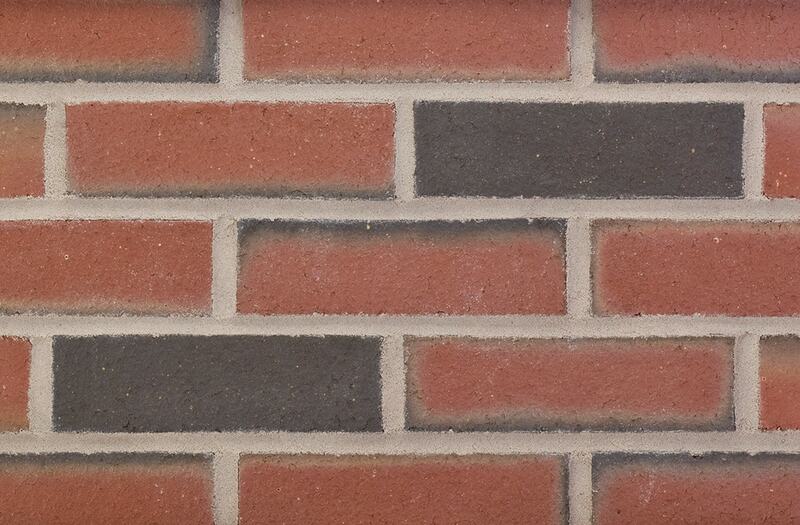 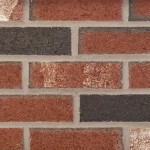 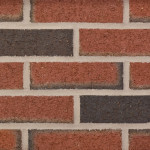 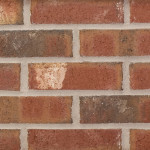 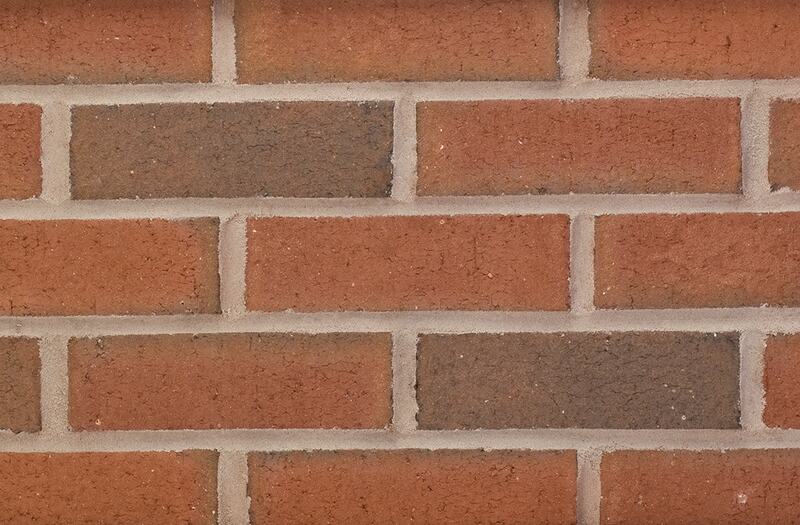 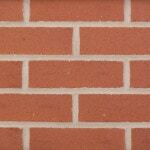 KF bricks are available in a wide variety of colors, shapes, and sizes. 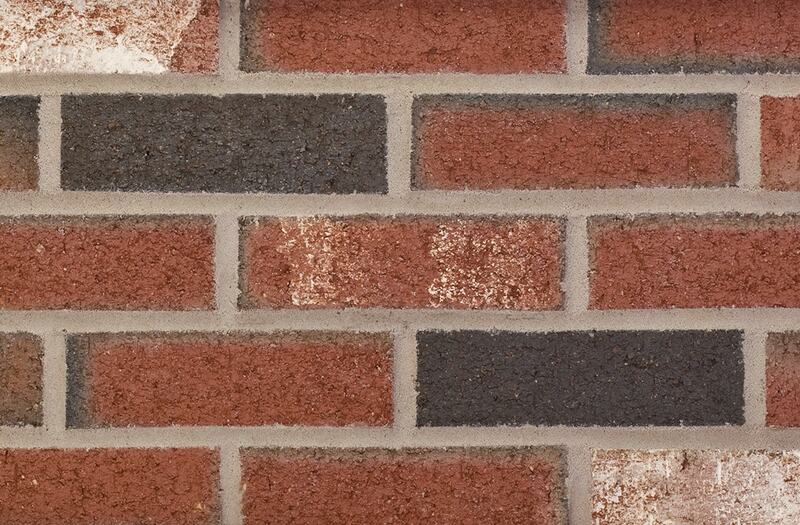 KF Brick products are backed by over 120 years of experience and a commitment to excellence. 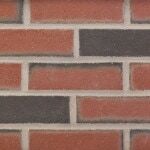 A part of Redland Brick’s family of brick brands, KF Brick products are on the leading edge of new manufacturing technologies and new product developments that respond directly to the needs of the marketplace.